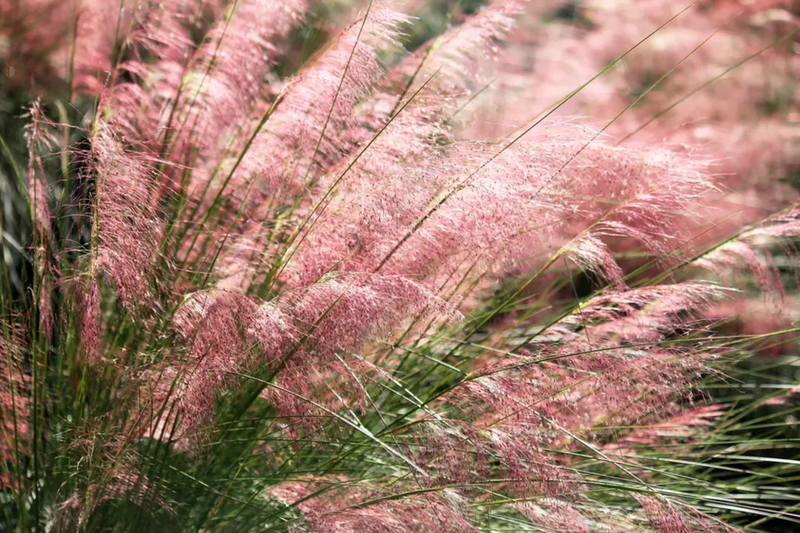 Pink Muhly Grass, image by Matthew Mitchell. My Aunt lent me the gorgeous Dreamscapes, a photography book by Claire Takacs documenting many gardens around the world. Although varied, they all feel united by a particular vision, tinted by the hazy hours of dawn. This particular display of light is what drew me in most about the collection, and nothing picked up on that light and added to the misty quality more than the ornamental grasses. 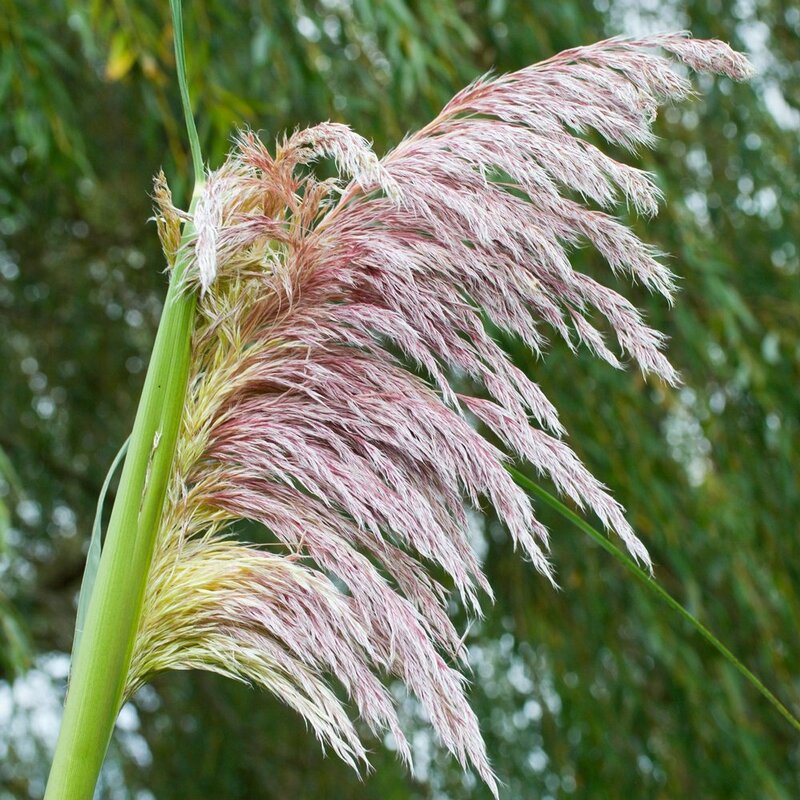 I of course then fell deep into a Pinterest hole of ornamental grasses, and discovered that there are many that have a naturally pink tint—much to my delight! Here are a few of my favorites that I found, all of which give me a feeling of heaven-on-Earth. 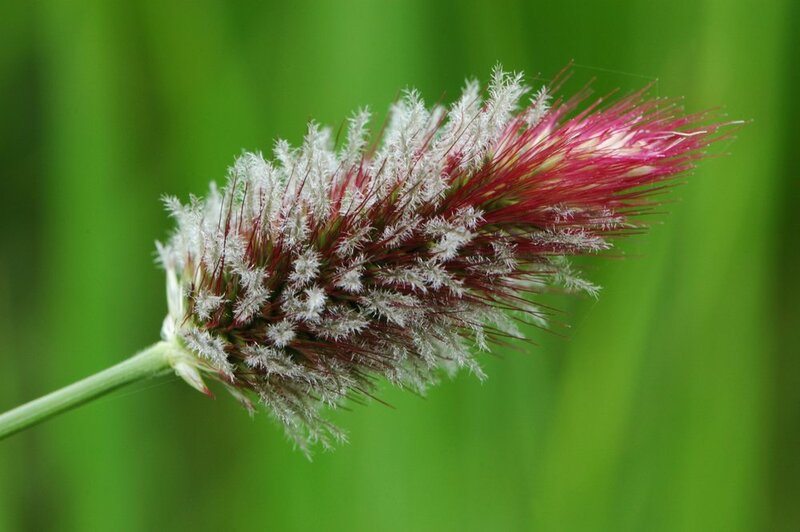 The first one is even colloquially called "Regal Mist" and "Cotton Candy Grass"! Image from Sandy's Nursery Online. Image from The Bella Insider. From Living Life in Colour. 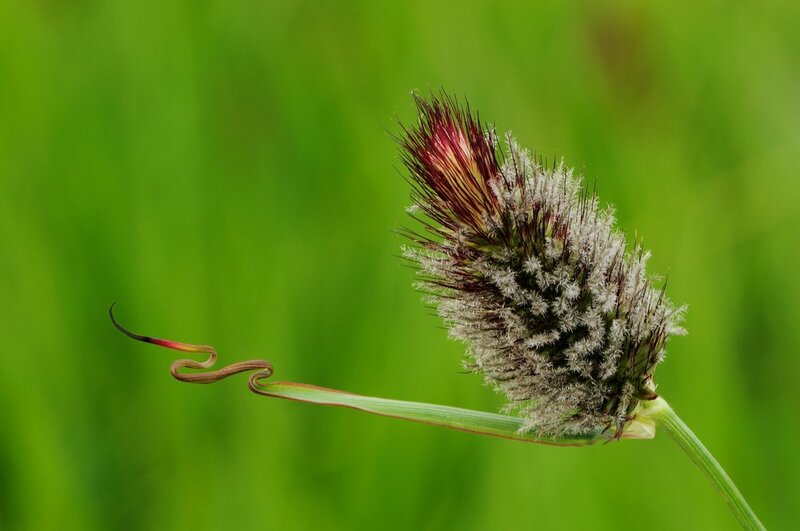 To wrap this up, here is a gorgeous landscape demonstrating the power of the ornamental grasses to create atmosphere; although they are gorgeous on their own, they are perhaps even more effective as enhancers of other flora. 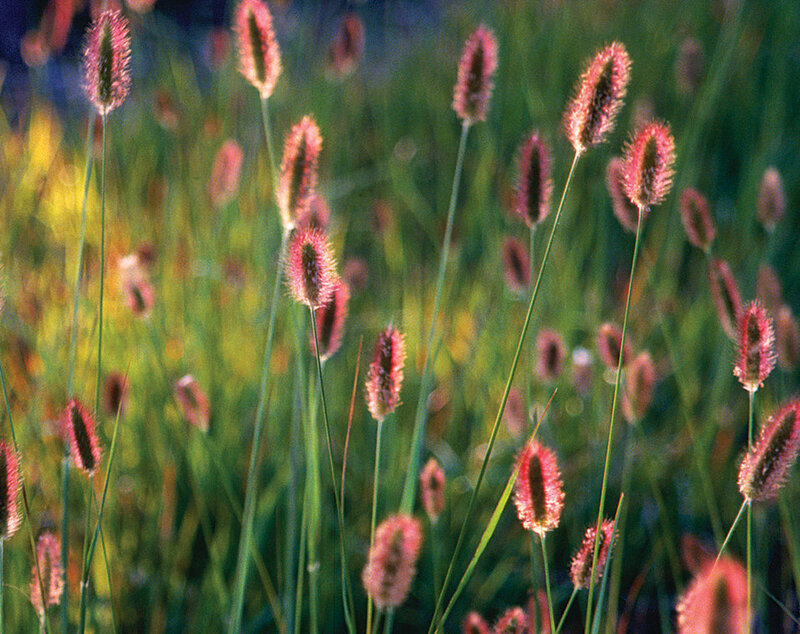 Image from Landscaping with Tesselaar Plants showing Tropicanna planted with sedum Autumn Joy and soft pink Muhly grass. 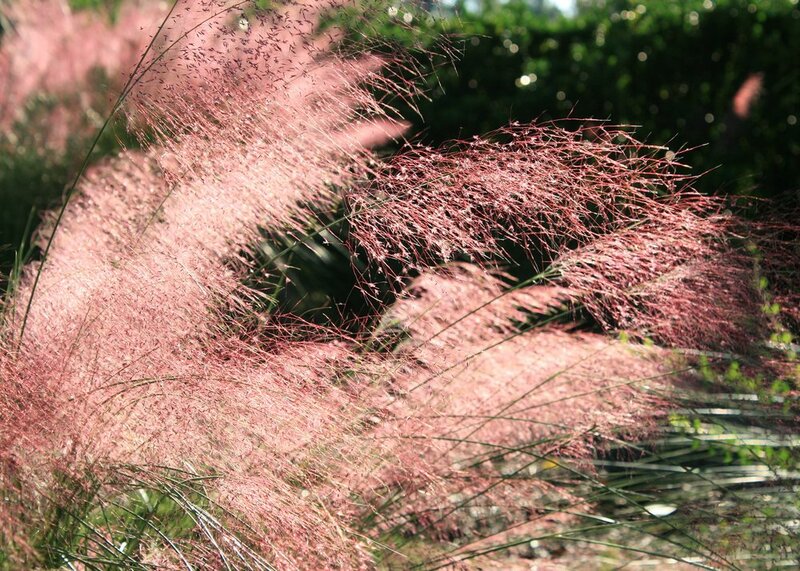 Do you know of any other pink ornamental grasses? I would love to hear about others!